Your first STEP to becoming a Millionaire! 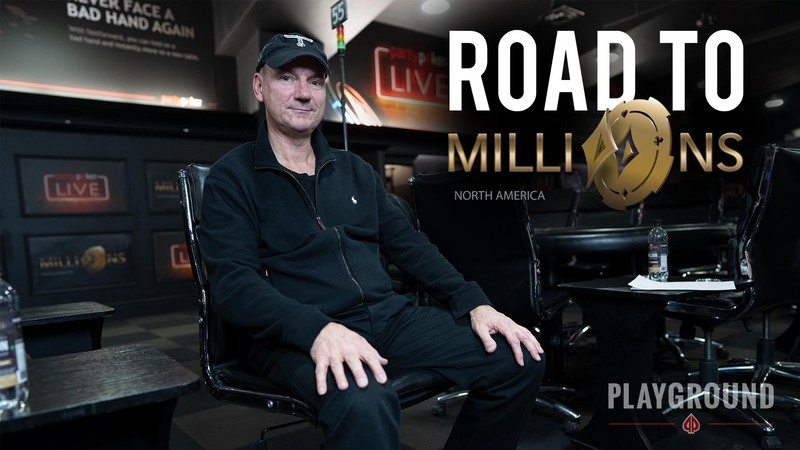 The $10,000 + $300 MILLIONS North America Main Event is the largest tournament on our annual calendar, and starting in December, everyone who plays live here at Playground will have a great opportunity to play their way into this global event via Steps satellites. The Step system features satellites at 3 different buy-in levels to appeal to players no matter what their bankroll or experience level. Step 1 satellites award seats into the next scheduled Step 2 satellite, which in turn awards seats to a $1,500 + $150 Step 3 satellite – and once you’re there, you’ll be playing for a $10,300 seat in the MILLIONS Main Event in May! 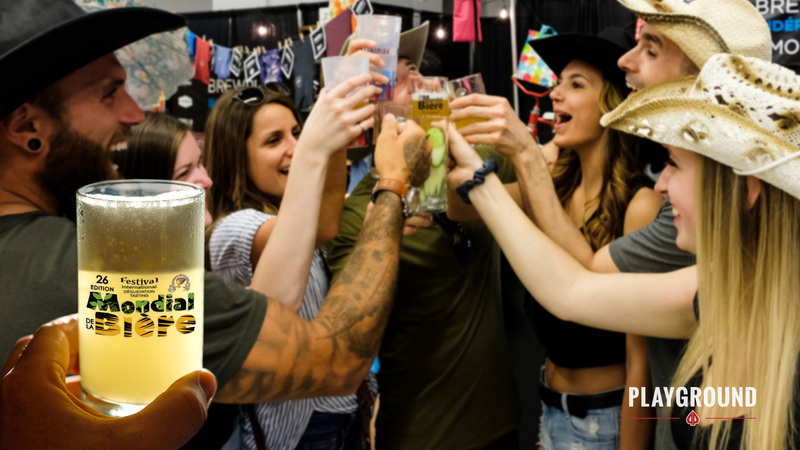 Players may start with the Step 1 and play their way through all of the steps, or may choose to start directly in Step 2, Step 3 – or even simply buy in to the MILLIONS Main Event directly. 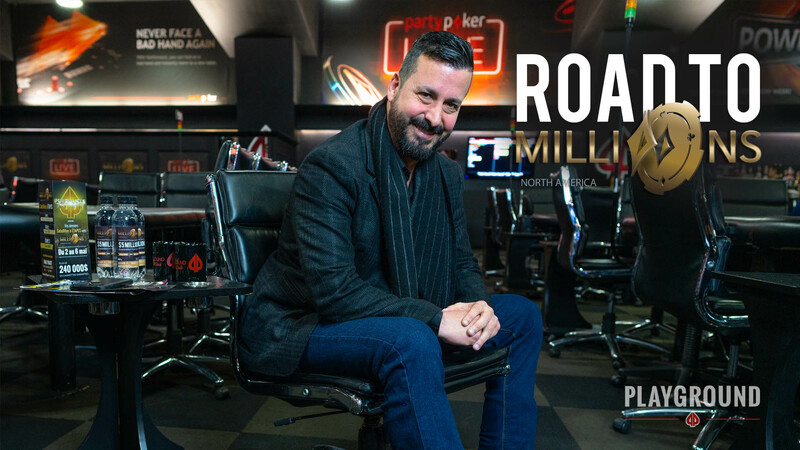 If you do choose to play your way into the event, Step satellites for MILLIONS get underway with a Step 1 satellite on Sunday December 2, and then every Friday and Sunday at 8:00pm throughout the month. There are 5 Step 2 seats guaranteed for each! Step 3 Satellite – 15 MILLIONS Main Event seats guaranteed! 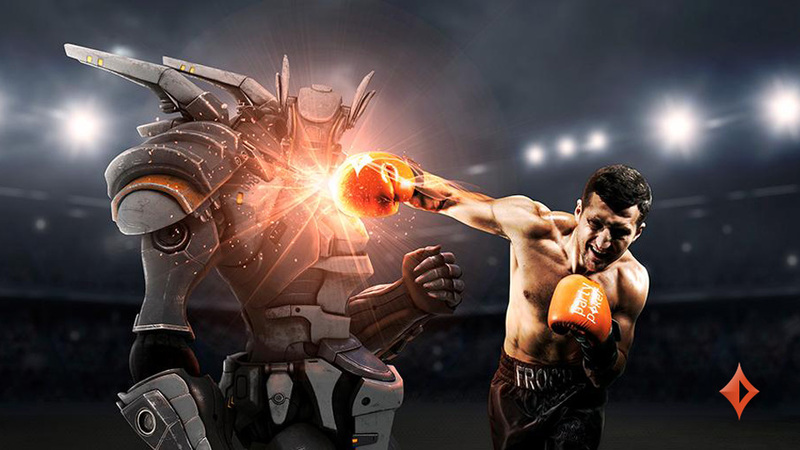 Please keep in mind that due to the amazing value built into the MILLIONS Steps guarantees, these Step 1, Step 2, and Step 3 seats, plus MILLIONS Main Event seats won via satellite, are must-play tickets. 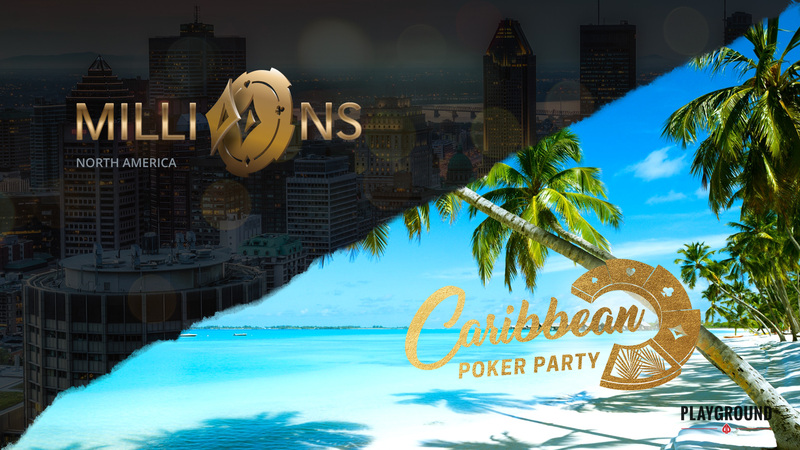 MILLIONS North America is coming… and the time is now to take your shot at this major global poker event.